Our Solar Panels Installers in Bletchley and Fenny Stratford were rated (based on 109 reviews of 1020 installers). Here you can find a list of installers supplying Solar Panels and Solar PV systems in Bletchley and Fenny Stratford and the surrounding area. You can contact them using the 'Email Now' system and ask them for information or a quotation at your leisure. For the installers with logo's you can also click the line and view their detailed profile. 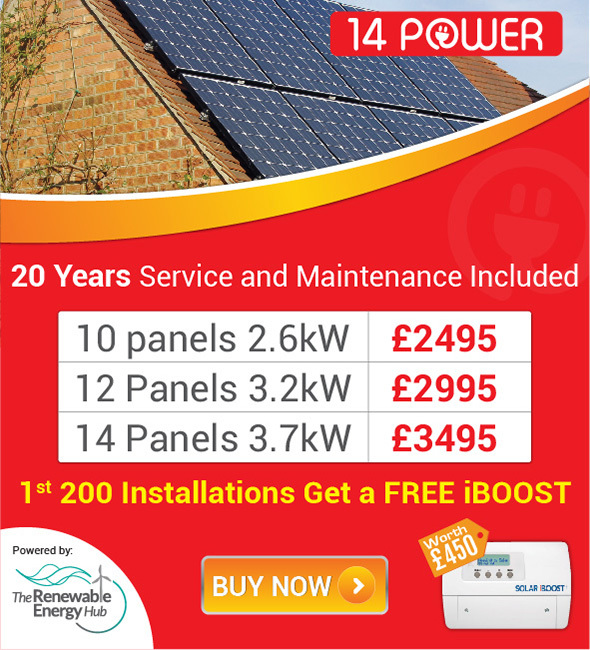 15 Newton Road, Rushden, Northants, NN10 0PS We are a small family run business with over 7 years expericence in the energy sector. Customer service and satisfaction is our top priority. We only deliver what we promise and promise what we can deliver. For a friendly professional service try us first.